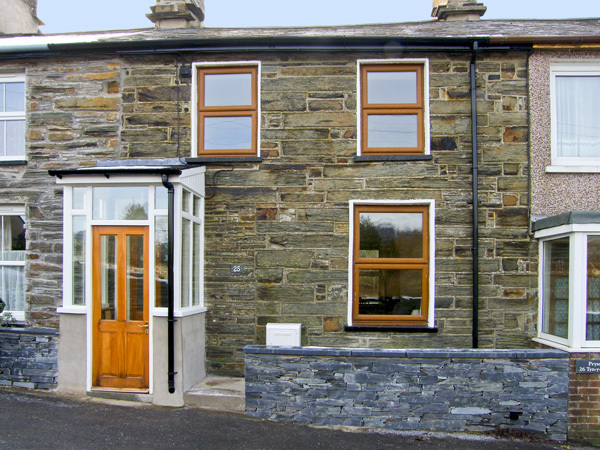 Gorwel, Llan Ffestiniog, North Wales self catering cottages with instant confirmed online booking. We have Holiday Accommodation throughout Gwynedd , Wales . Accommodation near all the attractions, places to see and things to do.......You are able to make an instant secure confirmed online booking. We also offer Gwynedd AND Wales travel and tourist information..
Gorwel is a end-terraced bungalow in Llan Ffestiniog. This property sleeps four people in two bedrooms, consisting of one king-size double and one bunk room, as well as a bathroom. The cottage also has a kitchen with dining area and a sitting room. 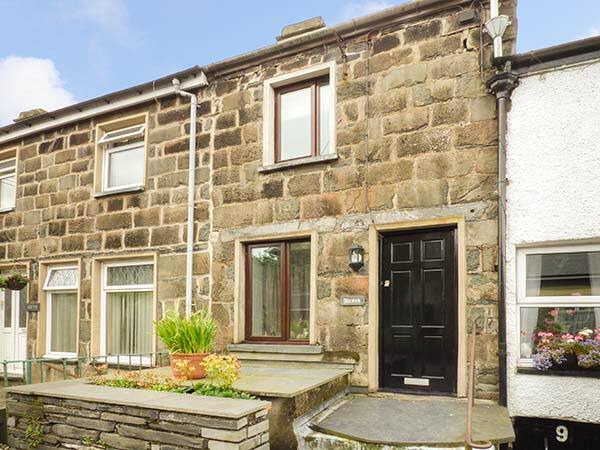 Outside there is off road parking for one car opposite the property and a lawned garden with patio and furniture. 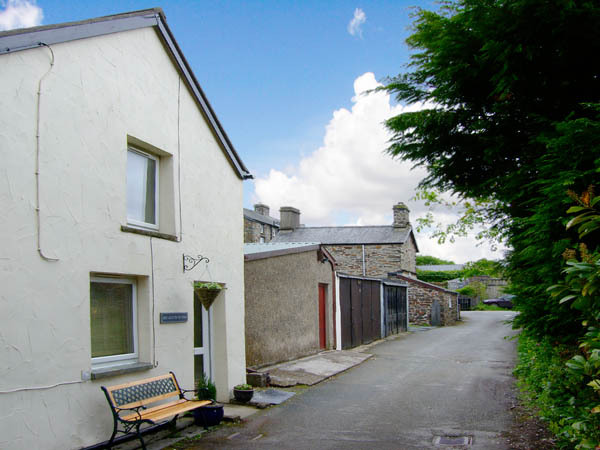 Gorwel is a delightful base for a family or couple who wish to explore the Snowdonia National Park either on foot or by bike, or you may wish to simply take in the breathtaking scenery. All ground floor. Two bedrooms: 1 x king-size double, 1 x adult bunks. Bathroom with bath, hand-held shower, basin and WC. Kitchen with dining area. Sitting room with sofa bed. Gas central heating. Electric oven and gas hob, microwave, fridge/freezer, washing machine, tumble dryer, TV with Sky, DVD, CD, radio, PlayStation 2 with games, selection of books, games and DVDs. Fuel and power inc. in rent. Bed linen and towels inc. in rent. Travel cot. Off road parking for 1 car opposite the property. Lawned garden with patio and furniture. One well-behaved dog welcome. Sorry, no smoking. Shop 4 mins walk, pub 2 mins walk.